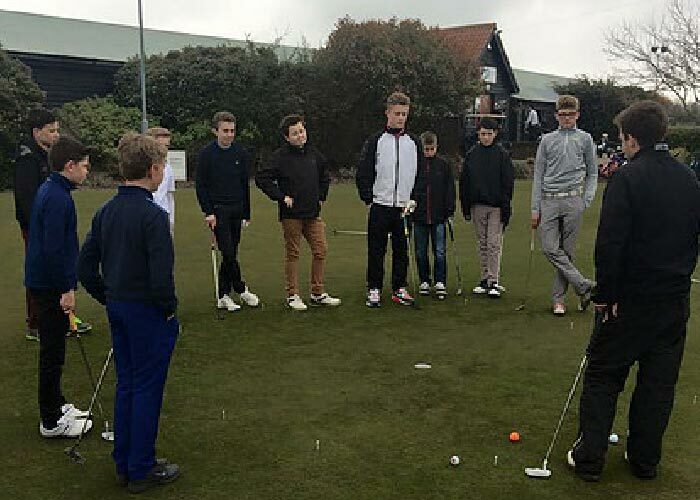 Several youngsters have been named as part of the Essex county coaching squads at varying age groups from the Academy. 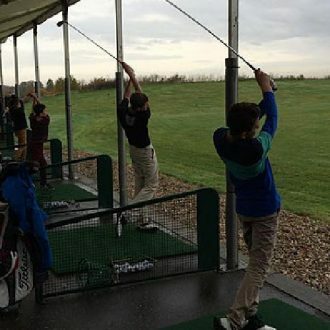 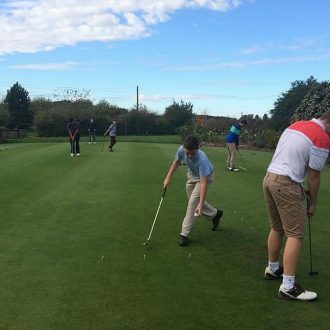 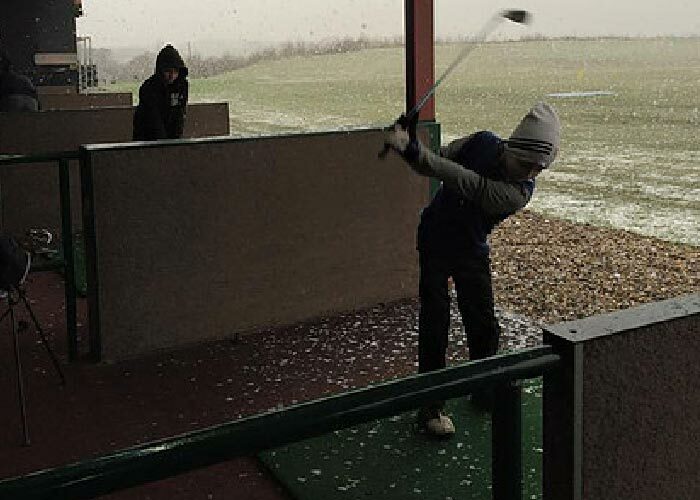 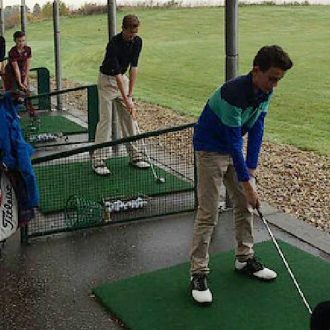 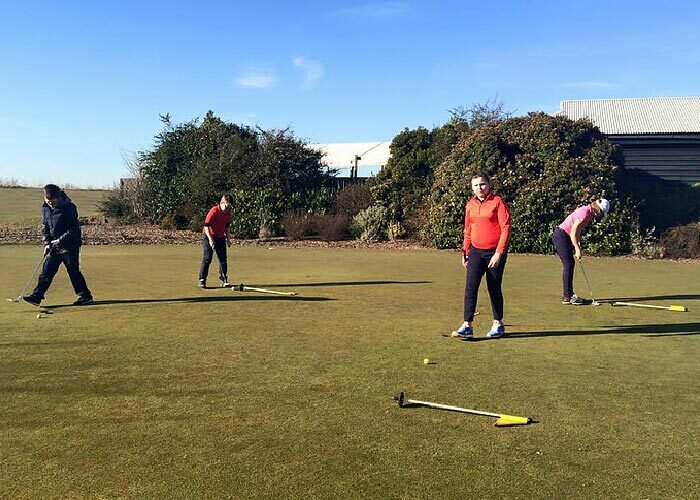 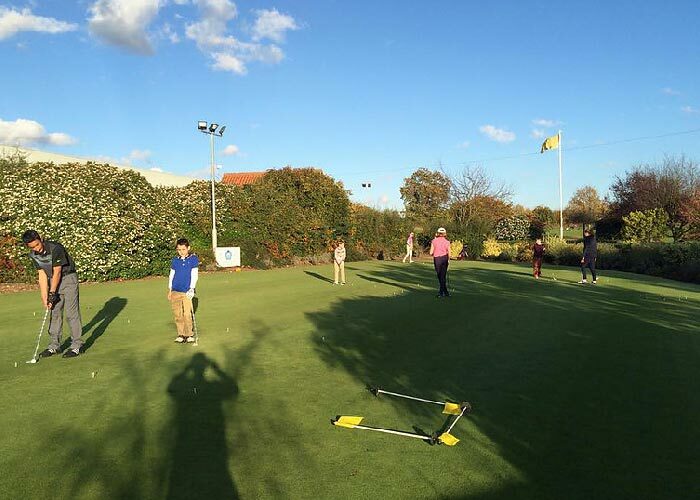 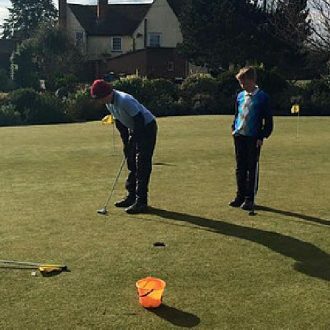 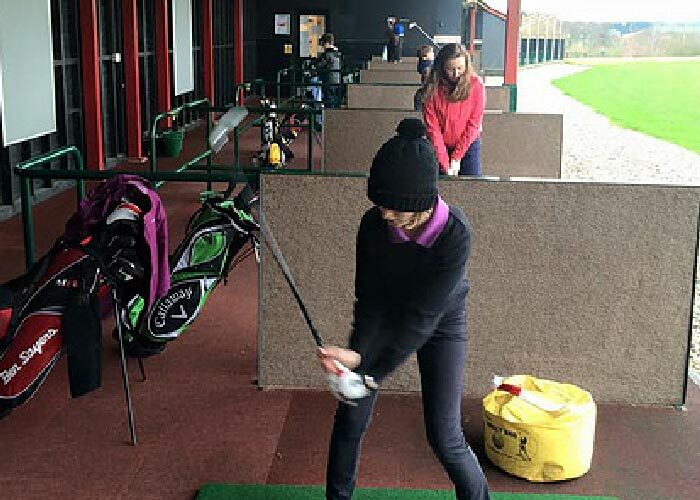 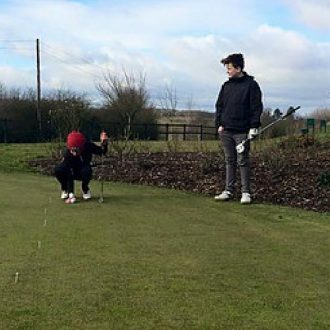 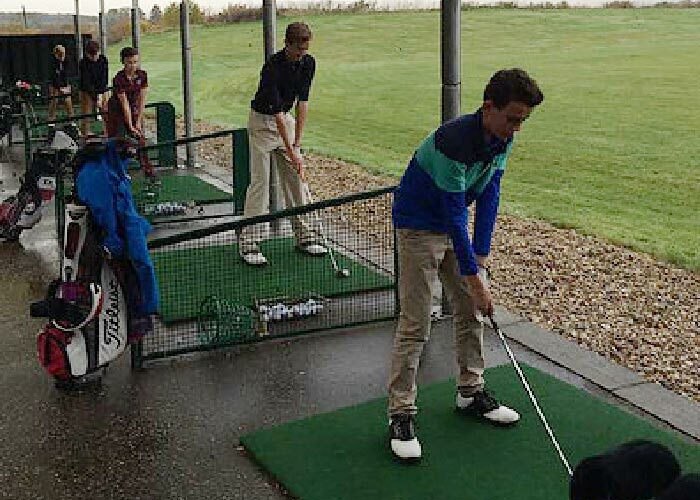 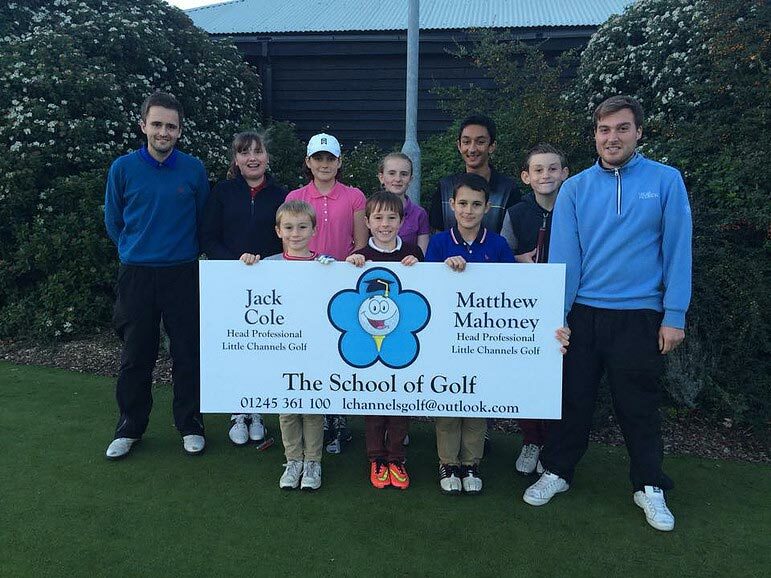 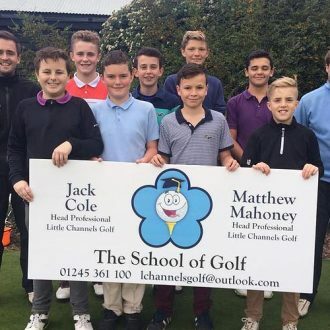 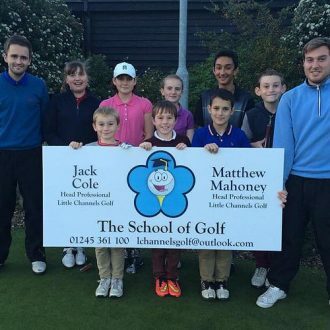 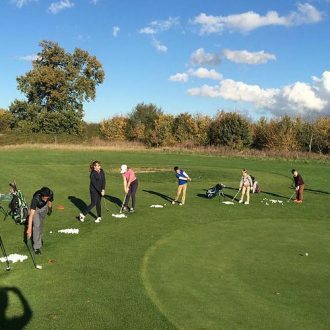 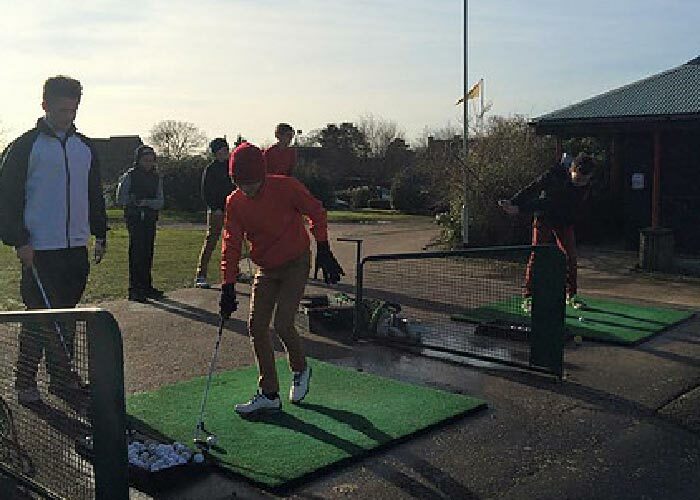 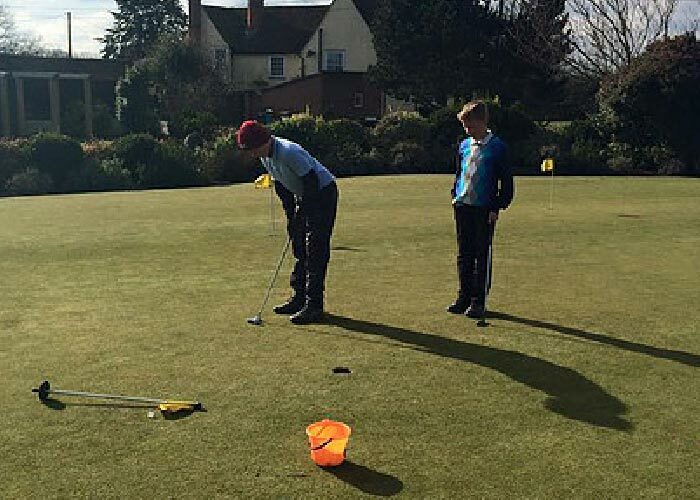 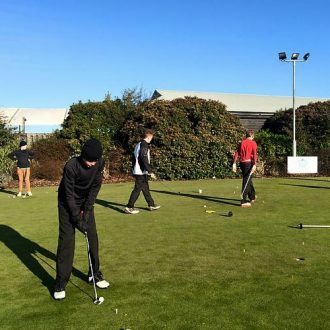 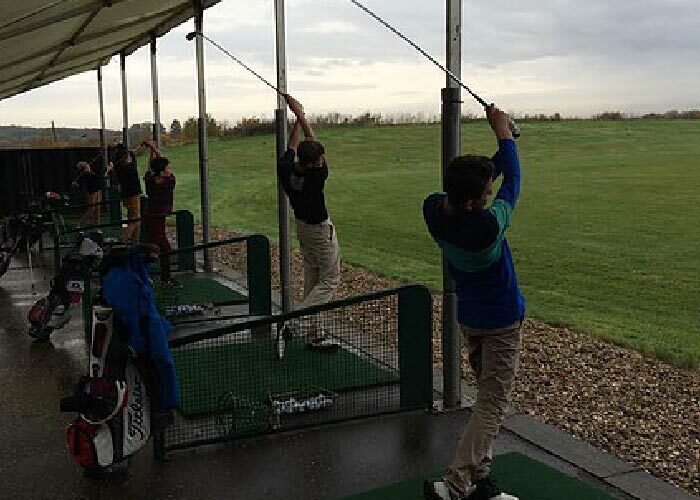 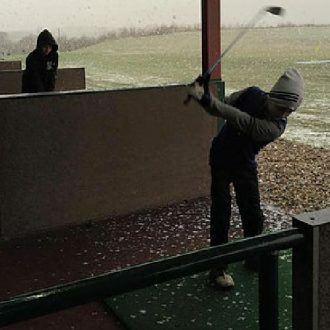 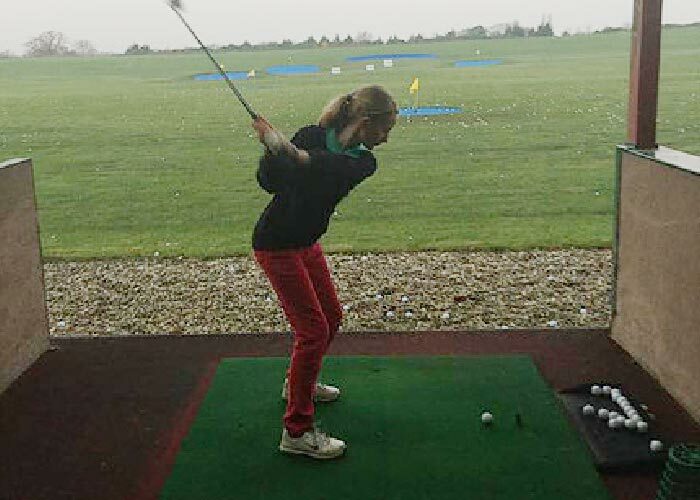 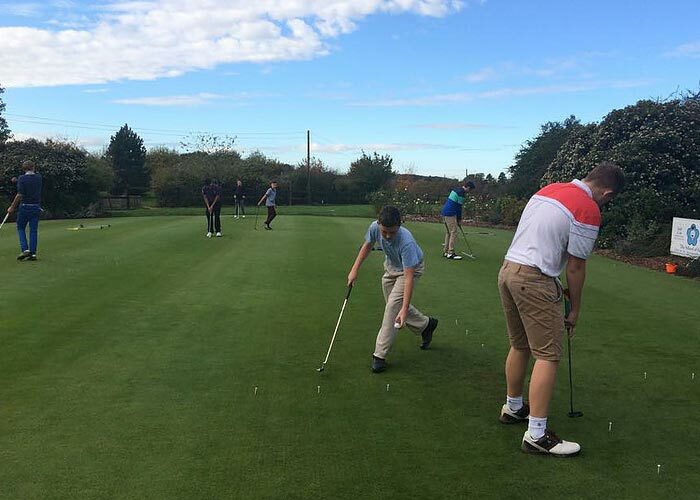 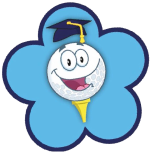 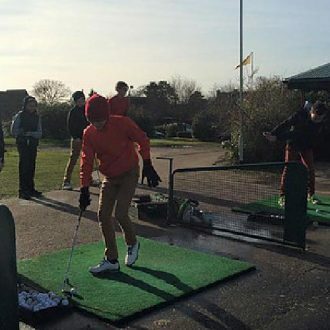 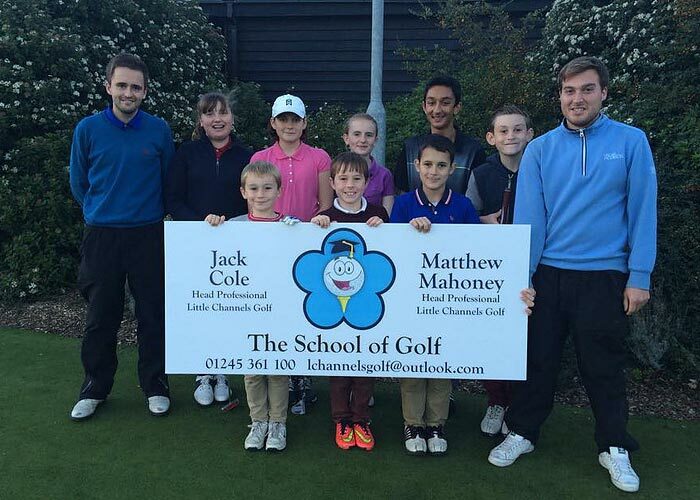 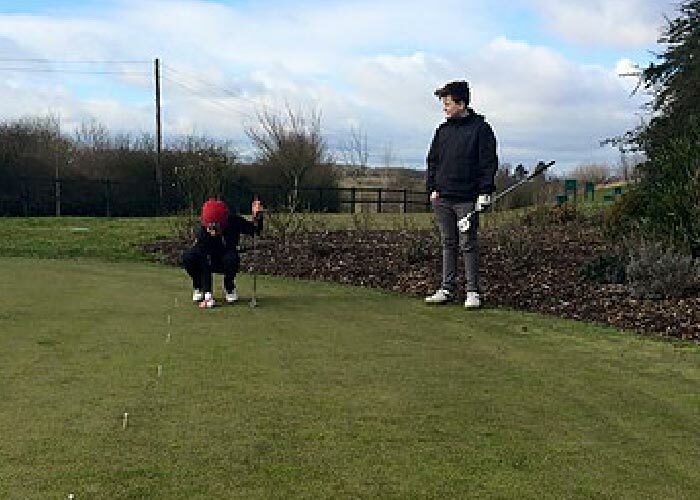 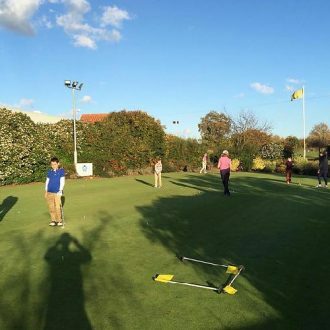 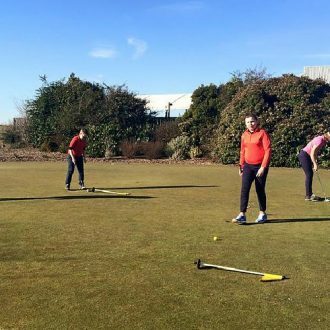 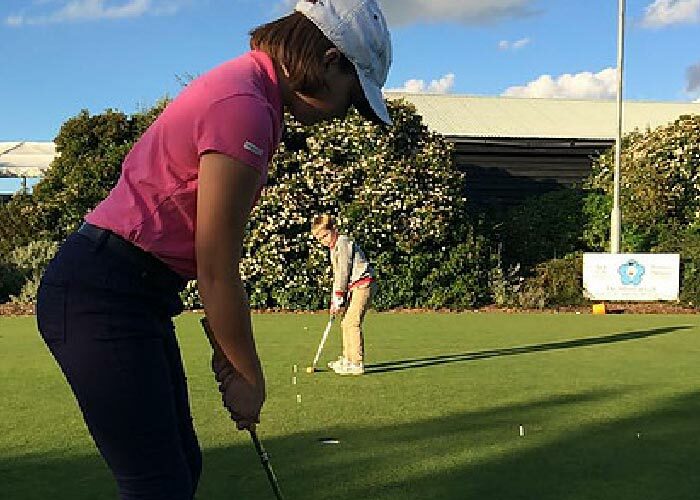 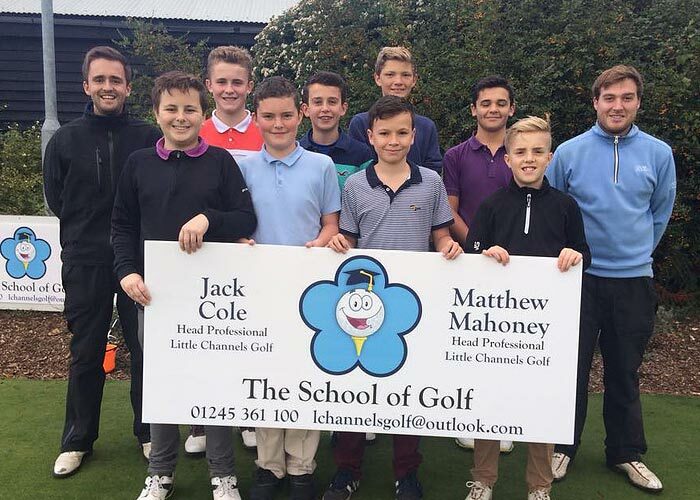 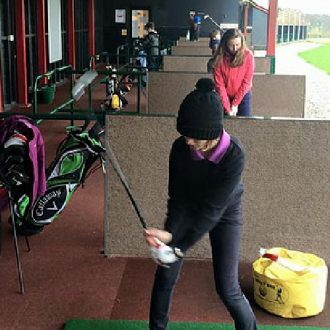 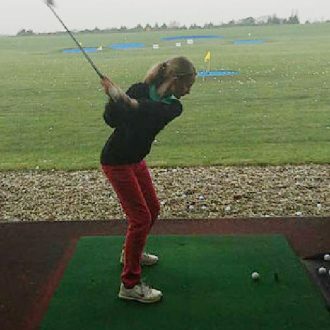 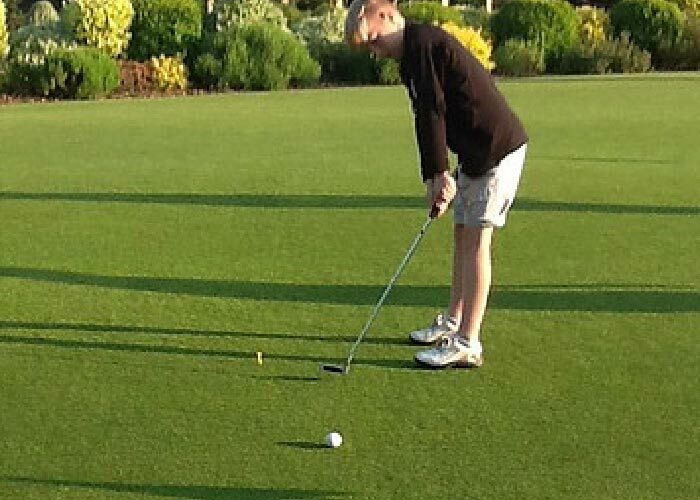 The School of Golf Academy is for juniors throughout Essex who are looking to take that progressive step from learning to play into competitive golf. 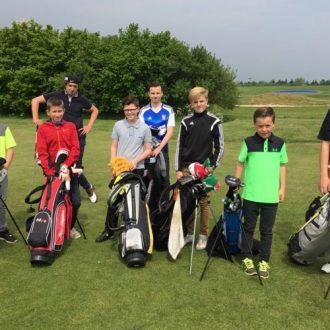 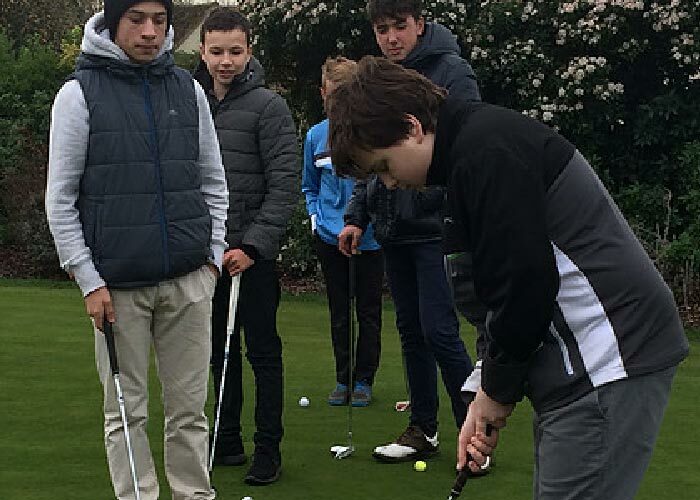 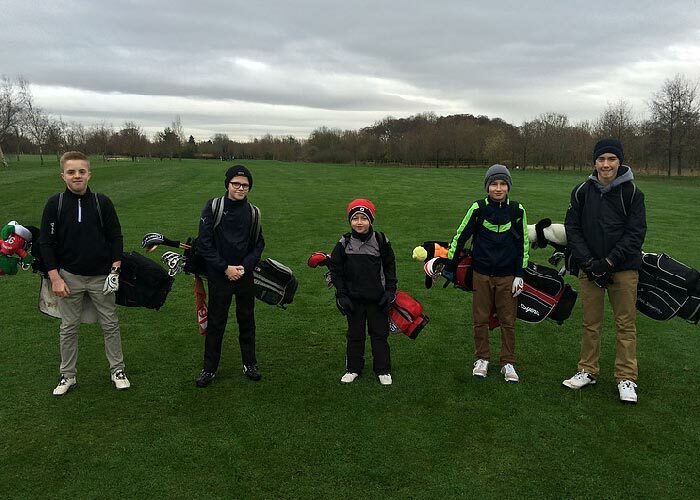 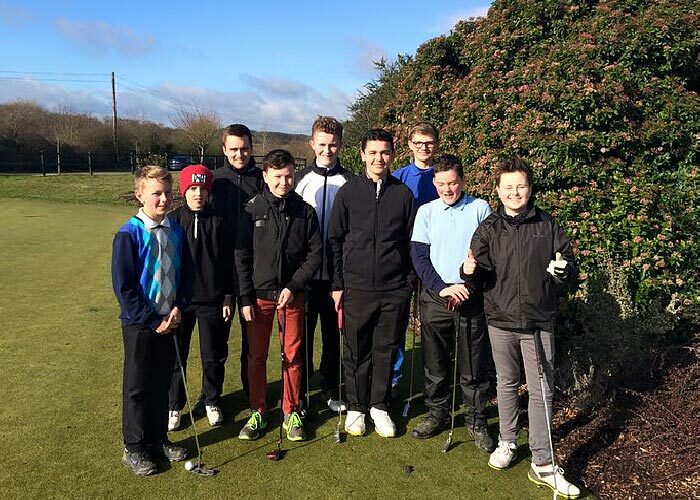 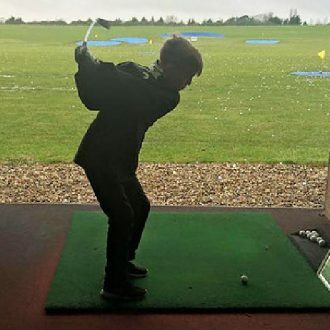 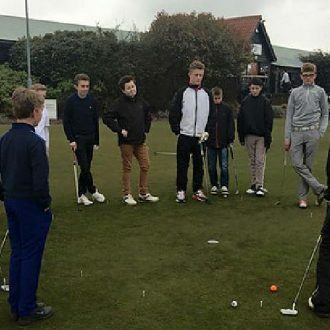 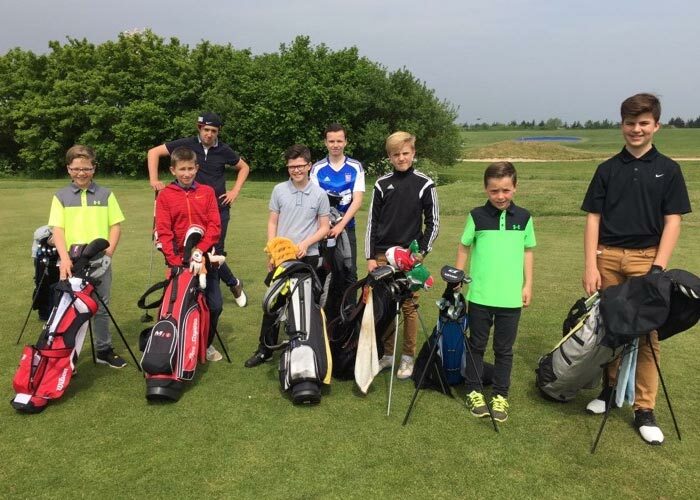 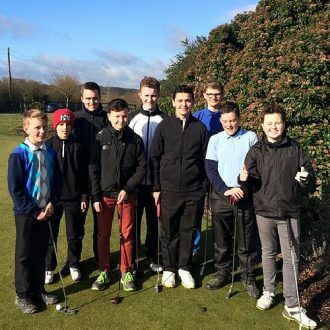 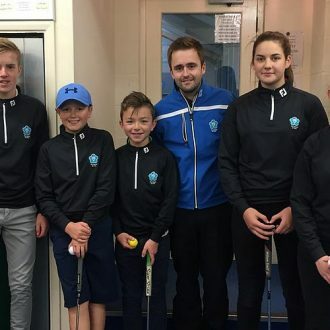 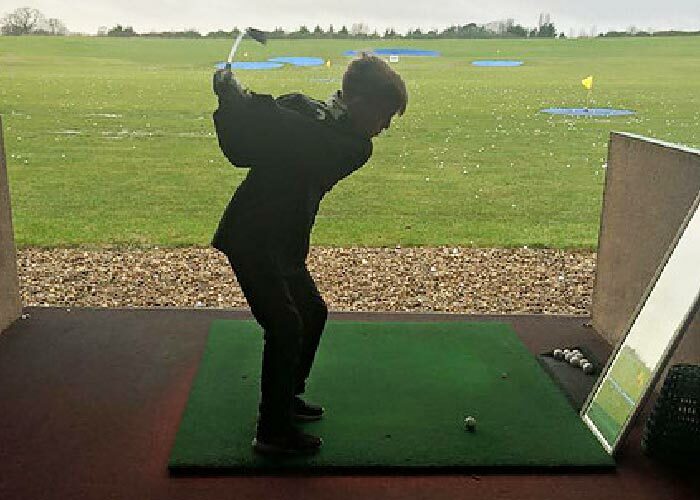 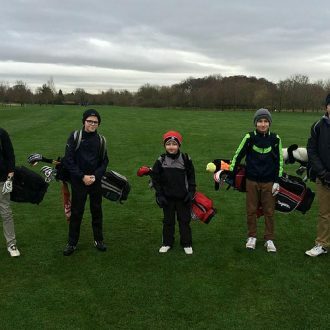 The Academy is a rapidly growing area within The School of Golf and boasts several youngsters who have been named as part of the Essex county coaching squads at varying age groups. 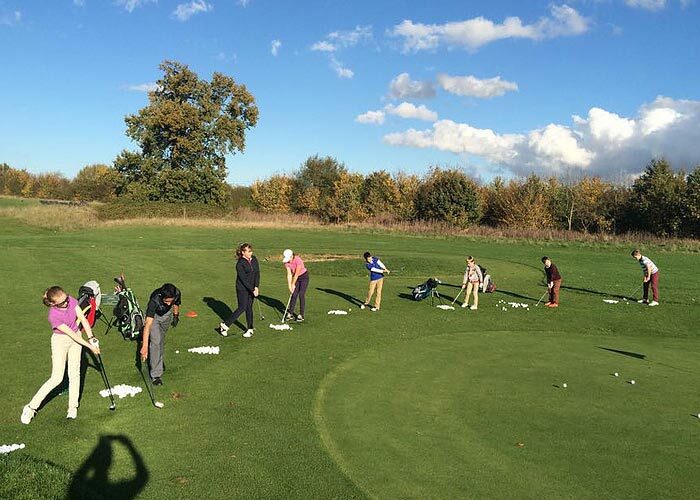 During The Academy coaching sessions, the PGA coaches teach players drills to benefit general areas of their game. 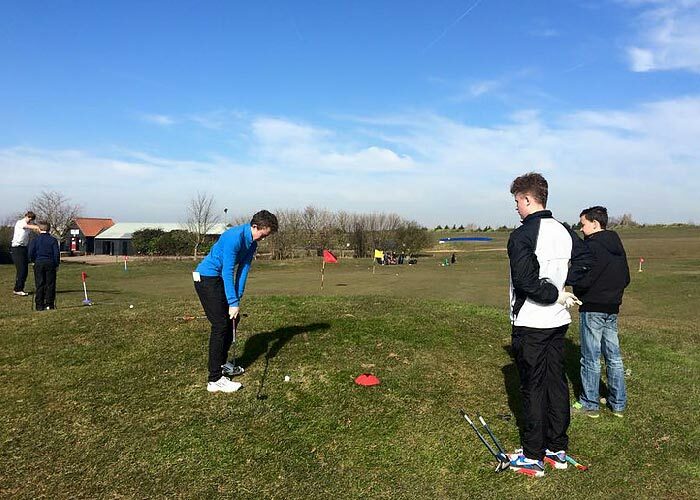 However, the sessions are mainly spent with coaches working with the juniors to develop their own individual practice programmes. 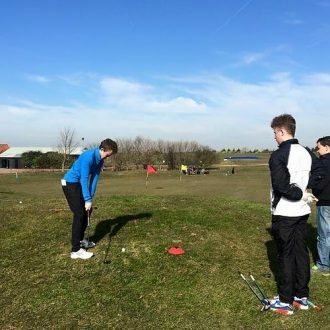 Each programme is specific to the students individual requirements in order to strengthen their game. 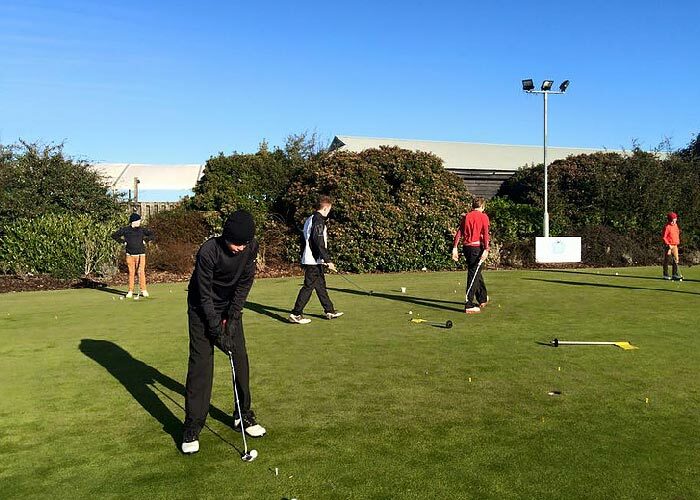 The use of video analysis on both short and long aspects of the game is used within these sessions to monitor progress and develop practice drills. 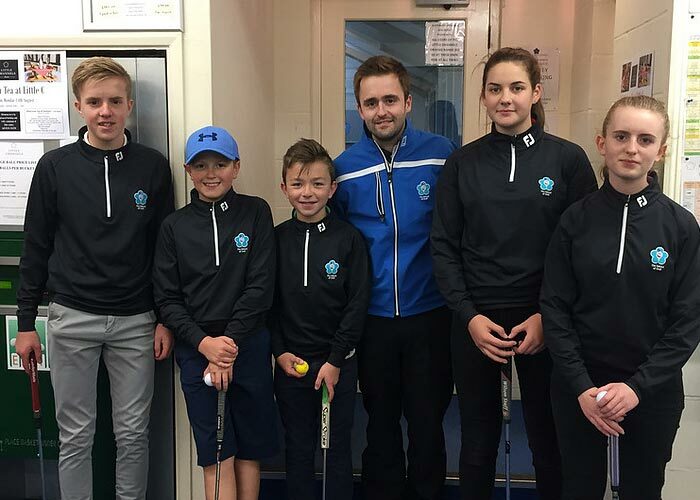 Academy coaching sessions are run fortnightly and last for 3 hours, thus providing ample time to develop each programme. 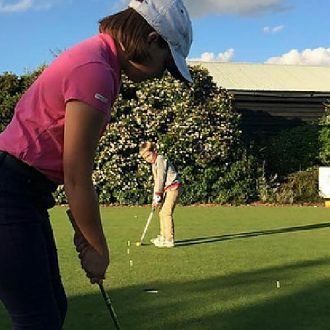 Juniors should leave these sessions understanding the areas they need to work on and confident in knowing what drills they need to practice, in order to improve. 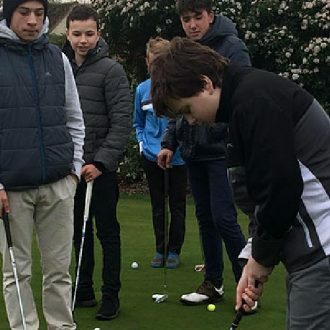 The Academy juniors are expected to be committed to the game, practice on their own between sessions and act as role models to The School of Golf’s younger golfers. 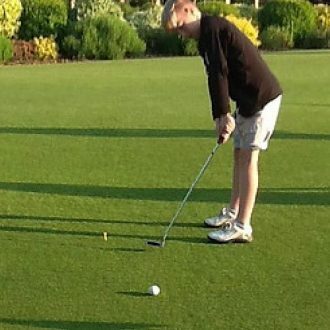 Price: £55 per month with option to join little channels as a member.